Bitsane, European cryptocurrency exchange listed EOS, the fifth largest cryptocurrency by market cap on Tuesday 12, March. Bitsane platform offers trading EOS in pairs with the following currencies: BTC, ETH, EUR, USD, USDT, ETC, XRP, BCHSV. Bitsane is the only platform that possesses EOS/ETC and EOS/BCHSV trading pairs. The addition of these new pairs to Bitsane will enhance traders’ accessibility and unlocks greater opportunities. Bitsane focuses on feedback and provides the platform with a variety of trading methods based on user’s preferences. By introducing a larger number of trading pairs, the time and money needed for successful trading will be reduced. Why should you trade EOS? Block.one has revealed EOS.IO blockchain protocol to deploy decentralized apps. It was released as an Open Source software on June 1, 2018. One billion tokens have been distributed by block.one as ERC-20 tokens, guaranteeing that the native cryptocurrency will be broadly distributed at launch. This distribution has enabled everyone to start the EOS blockchain. Airdrop – distribution of cryptocurrency existing within the system. The idea of EOS is innovative. 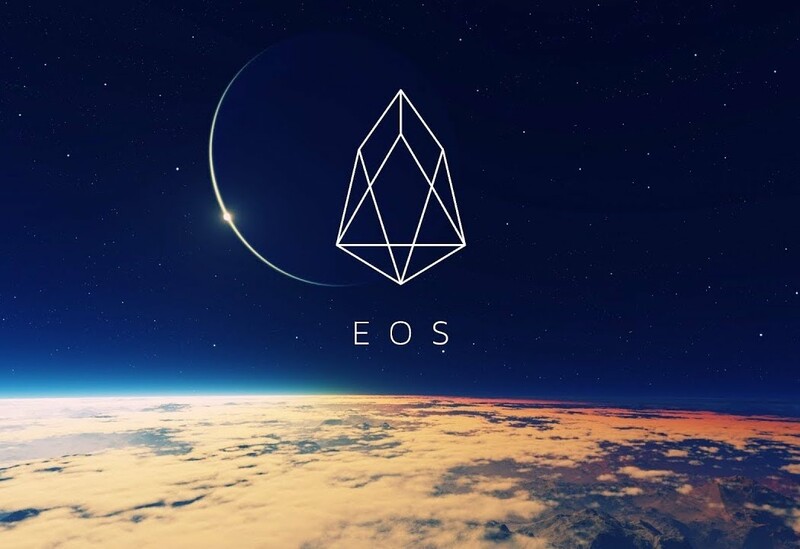 If it is implemented in accordance with the promises declared, EOS may become a completely new stage in blockchain technology development and bring prospects in the form of impressive income to the company’s investors and tokens holders. The surge in Bitcoin on April 2 pulled most altcoins northwards. A number of altcoins soared, bringing back memories of the 2017 bull phase. 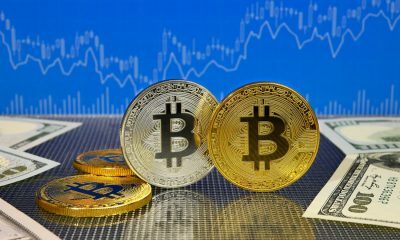 Many altcoins outperformed Bitcoin, which shows that the market participants are accumulating the select beaten down cryptocurrencies at low prices. Does this mark the end of the bear phase and the start of a new uptrend in cryptocurrencies? Fundstrat Global Advisors co-founder Thomas Lee certainly believes so. According to him, Bitcoin is now in a bull market. He said that the whales, some of whom had sold in 2018, have started to buy again. 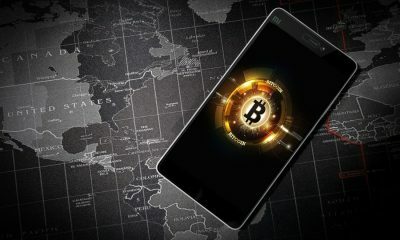 In a tweet, the CME group revealed that Bitcoin futures hit a record volume of 22,500 contracts on April 4. The previous record volume was 18,300 contracts, which occurred on Feb. 19. This shows that shorts were forced to throw in the towel and aggressive bulls entered long positions. The sharp rally from the bottom is a positive sign that indicates demand at lower levels. However, to confirm a bottom, most digital currencies will have to successfully retest the breakout levels and then resume their recovery. Until then, the risk of a double dip remains. We shall get a confirmation within the next few weeks. 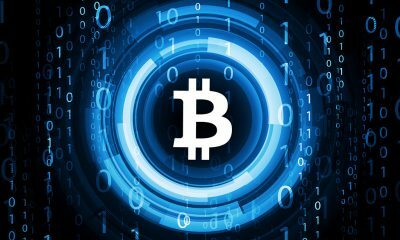 Bitcoin Cash (BCH) turned out to be the best performer among the major cryptocurrencies in the past seven days. The digital currency tends to rise vertically when the sentiment of the sector turns bullish. 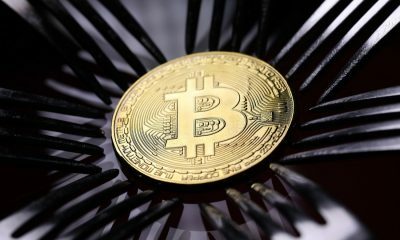 Recently, Crypto Facilities, a subsidiary of the San Francisco-based exchange Kraken, reported a sharp increase in Bitcoin Cash futures. 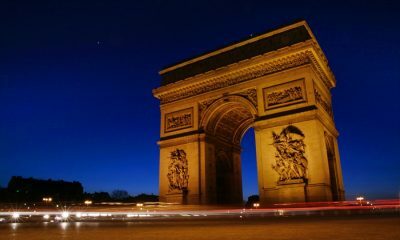 The travel portal Bitcoin.Travel added support for Bitcoin Cash, bringing the total number of cryptocurrencies accepted to seven. 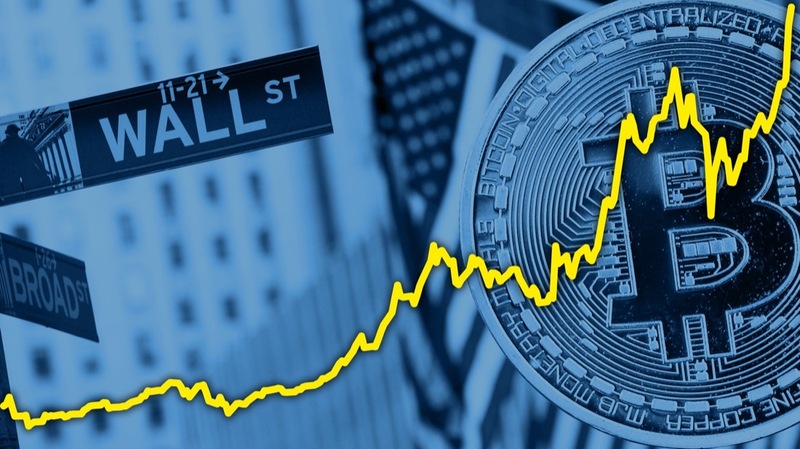 Can the rally continue or will the digital currency again plunge towards the lows? Let us find out. The BCH/USD pair traded in a tight weekly range for 11 weeks before skyrocketing higher. The sharp up-move has carried the pair above the 20-week EMA for the first time since May of last year. While the sharp up-move is a positive sign, failure to close (UTC time frame) the week with strength shows profit booking at higher levels. This increases the probability of a minor consolidation or correction for the next couple of weeks as the bears try to reverse direction and sink the price back below $200 levels. However, if the price rebounds from the support zone of $265.14 to $241.97, a rally towards the 50-week SMA at $514 is possible in the medium-term. 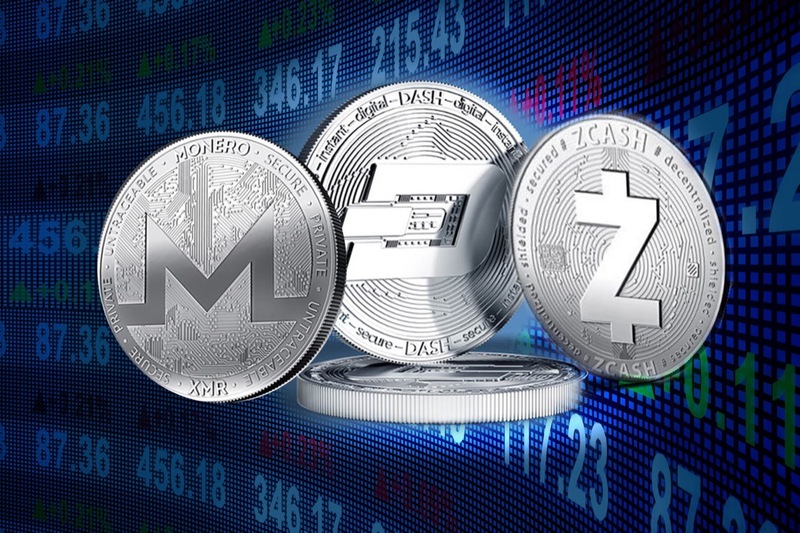 Even before the crypto rally began across the board, Litecoin (LTC) had increased about 101.22 percent in the first quarter, which shows that the traders had been gradually accumulating the cryptocurrency. The halving, expected to occur in early August, has also supported the rise. Swedish exchange Nordic Growth Market has listed exchange-traded products that track the value of Ripple and Litecoin, and these products will be available to European investors. 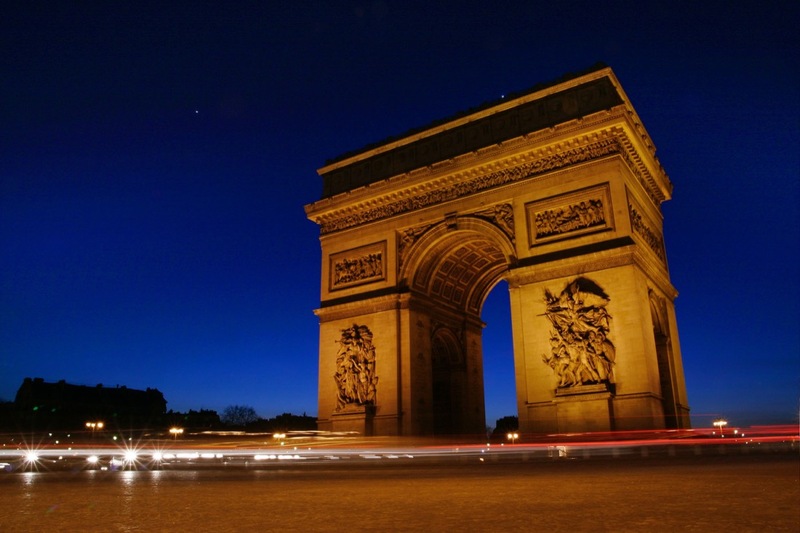 Can the virtual currency continue its stellar run or will it hit a roadblock? Let us find out. The LTC/USD pair has formed a rounding bottom pattern that will close on a breakout and weekly close above $91. The price has risen above both the moving averages, which is a bullish sign: it indicates a likely change in trend. The minimum target objective of the rounding bottom is $159. If this level is crossed, the rally can extend to the next critical resistance of $175. Our bullish view will be invalidated if the bears defend the overhead resistance at $91. In such a case, a few weeks of consolidation cannot be ruled out. The trend will turn in favor of the bears if the prices sink below $62 once again. Dash (DASH) has made strong inroads in the crisis that hit Venezuela and is now attempting to increase its presence in Columbia. Latin American cryptocurrency exchange Daexs has added Dash, which will help investors buy the digital currency in the Colombian peso. Dash is slowly expanding its presence in Thailand as well, as about 100 Dash online transactions were recorded in March. The team is also trying to enter countries like Zimbabwe and Turkey where hyperinflation has increased the use case for cryptocurrencies. Let’s see how the market views these events. After trading in a tight range of $56.214 to $103.261 for 16 weeks, the DASH/USD pair broke out and closed (UTC time frame) above the range in the previous week. It has followed it up with a sharp up move this week. The pair has broken out of the 20-week EMA and is on target to reach the 50-week SMA at $176. Above this, the recovery can stretch to $224. Our bullish view will be invalidated if the digital currency turns down from the current levels and plummets below $103.261. In such a case, a few more days of range bound action is possible. NEO rallied over 31 percent in the past seven days to emerge as the fourth-best performer among the major coins. There were no major events that caused the rise: every rally need not be preceded by a piece of news. In a bear market, the fundamental developments and the price appreciation happens with a lag. When the sentiment improves, the cryptocurrencies play catch up and price in the positives. The NEO/USD pair had been stuck in a tight range of $5.48080-$10.00 for 17 weeks. It managed to close above the range in the previous week, but it could not scale the 20-week EMA. The sharp move up this week has propelled it above the 20-week EMA. It can now rally to $17 and if this level is crossed, it can move up to the 50-week SMA at $23. The trend remains in favor of the bulls as long as the price sustains above $10. A successful retest of $10 will confirm that the downtrend is over and a bottom is in place. But if the pair breaks down below $10, it can result in a drop to the lows at $5.48080. The NEM foundation has launched the roadmap for the upcoming core engine release named Catapult. 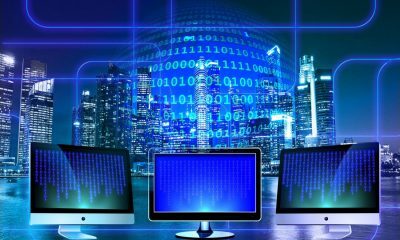 It promises to improve speed and scalability and bring in a number of new features hitherto unseen in any decentralized system. NEM will be accepted in a major convenience store and select shops in Taiwan through RapidZ payment system. The XEM/USD pair is struggling to break out and close above the 20-week EMA. Unlike the other pairs, it is yet to stage a smart recovery from the lows. Even after the rally, it has only risen about 106 percent from the lows, which shows that the bulls have been slow to get into the pair. If the price turns down from the current levels, it can again drop towards the yearly lows. But if the digital currency can rally and sustain above $0.07790717, it will indicate that the markets have rejected the lower levels and a rise to the top of the range at $0.13125258 is probable. This level is likely to attract selling as the 50-week SMA is also located close by. 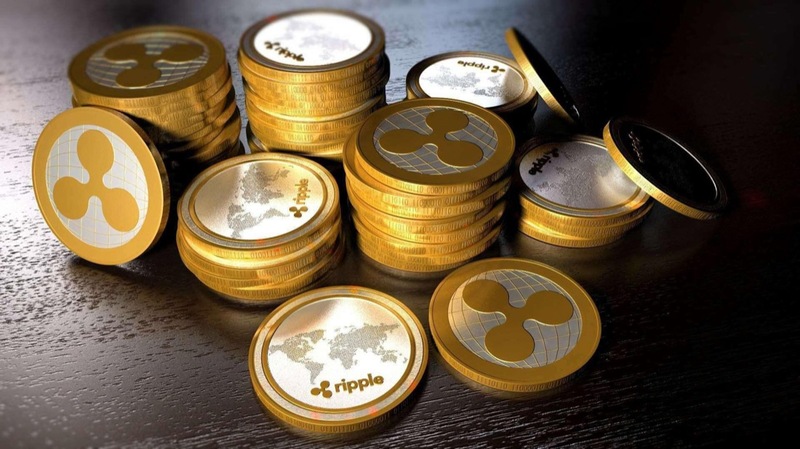 The crypto asset contract service has launched Ripple (XRP) and revamped its user experience to include trigger orders and a streamlined user onboarding process. Inclusion on Huobi DM means traders will now be able take both long and short positions on XRP, allowing for arbitrage, speculation, and hedging. Since 2014, the value of XRP has fluctuated between $0.002802 and $3.84, making Huobi DM a potentially powerful tool in managing risk and uncertainty. In addition to XRP, Huobi DM currently offers weekly, bi-weekly, and quarterly cryptocurrency contracts for Bitcoin (BTC), Ethereum (ETH), and EOS (EOS), and Litecoin (LTC). The Huobi DM team has also enabled trigger order functionality for the platform. Starting today, users can now utilize this type of pre-set orders to set take profits and stop losses. While trigger order functionality is currently limited to web applications, the Huobi DM team expects to enable it for mobile orders soon. Huobi DM has also streamlined its user onboarding process, eliminating the need for uploaded photos and instituting a handwritten signature requirement instead. Competitive fee structure for XRP: 0.02% to open or close for makers and 0.03% to open or close for takers. Superior risk management: including Price Limit, Order Limit, and Position Limit. Superior risk control: with sophisticated price limit mechanism, no claw back has occurred since its launch. Real-time risk supervision: constantly monitor contract prices, index prices, abnormal transactions, and positions. Newly raised open position limits for all crypto contracts to up to twice their previous level and order limits to more than double their previous level. User protections: In addition to a 20,000 BTC Huobi Security Fund to protect users against catastrophic security failures, Huobi also has a dedicated Risk Management Insurance Fund for each trading pair. Disclaimers: Digital assets are innovative trading products, and prices fluctuate greatly. Please rationally judge your trading ability and make decisions prudently. Please note that users must clear the requisite KYC checks and assessments prior to commencing usage of Huobi DM. Huobi DM is not available to users from the United States of America, Singapore, Israel, Iraq, Hong Kong (China), Cuba, Iran, North Korea, Sudan, Malaysia, Syria, Samoa Eastern, Puerto Rico, Guam, Bangladesh, Ecuador, and Kyrgyzstan. During a meeting with the president of Argentina, American venture capital investor Tim Draper spoke about the potential of blockchain and cryptocurrencies. He also urged the president to legalize Bitcoin to help the nation emerge out of the economic crisis. Later, during an interview, Draper said that he expects Bitcoin to reach $250,000 by 2022 and 2023. If crypto becomes easy to use, he expects people to ditch fiat and opt for Bitcoin. But for now, companies are finding it difficult to use cryptos as a mode of payment. The latest to ditch cryptos is Amazon-owned streaming service Twitch. The company has not mentioned any specific reason for the decision. Popular stablecoin Tether recently changed its previous claim that every token in circulation is “100 percent Backed” with fiat currency. It now states that each token is backed by “traditional currency and cash equivalents and, from time to time, may include other assets and receivables from loans made by Tether to third parties, which may include affiliated entities.” This has raised a red flag as Tether has not offered itself for a third-party audit. Bitcoin (BTC) has been trading close to $4,000 for the past few days. This small range trading is unlikely to continue for long. We anticipate a large range move within the next few days. If the range expands to the upside, the BTC/USD pair can rally to $4,255. This is a major resistance, above which the pair will complete a double bottom pattern, that has a minimum target objective of $5,273.91. However, if the range expands to the downside, the digital currency can fall to the 50-day SMA. If this support also gives way, the next support to watch on the downside is $3,355. The 20-day EMA is flattening out and the RSI is just above the center, which points to a consolidation in the near term. Traders can retain the stop loss on the long positions at $3,550. As the bulls failed to scale above the psychological barrier of $4,000, we will trail the stops higher within the next few days. Ethereum (ETH) has broken down of the 20-day EMA and the uptrend line. Its next support is at the 50-day SMA below which a fall to $125.88 is probable. If this support also breaks, the digital currency will lose momentum. Therefore, traders can retain the stop loss on the remaining long positions at $125. Contrary to our expectation, if the price finds support at the 50-day SMA and reverses direction, it will again try to break out of $144.78. If successful, the ETH/USD pair can rise to $167.32. However, the 20-day EMA has flattened out and the RSI has also dipped below 50, which points to a consolidation. Ripple (XRP) has broken down of the uptrend line and has moved away from the moving averages. This shows that the bears have the upper hand. A break below $0.30 can drag the price to $0.29 and below it to $0.27795. This is a critical support that has held since December of last year. A breakdown of this can result in a retest of the yearly low. Contrary to our expectation, if the XRP/USD pair rebounds from the current levels or from one of the supports on the downside, it will again try to rise above the overhead resistance of $0.33108. We anticipate a strong move if the price sustains above the resistance line of the descending channel. For now, traders can keep the stop loss on the long positions below $0.27795. Litecoin (LTC) continues to face selling close to the resistance line. On the downside, the bulls are providing support at the 20-day EMA. The RSI is still showing a negative divergence, which is a red signal. A breakdown of the 20-day EMA and the uptrend line of the developing wedge will increase the probability of a fall to the 50-day SMA. Therefore, traders can trail the stop loss on the entire remaining long positions to $55. However, if the LTC/USD pair rebounds from the 20-day EMA, it will again try to breakout of the resistance line and rally to its next target objective of $69.2790. Both the moving averages are sloping up, which shows that the bulls still have the upper hand. We expect a decisive move within the next few days. The bulls are struggling to hold the 20-day EMA. A failure to bounce off this level increases the probability of a breakdown and a fall to the 50-day SMA, which might hold. With the 20-day EMA flattening out and the RSI close to 50, EOS is likely to become range bound for a few days. If the bears sink the EOS/USD pair below the 50-day SMA, it can fall to $3.1534. This is the final support, below which the trend will turn negative. Therefore, traders can protect their remaining long positions with stops at $3.10. On the other hand, if the pair bounces off the current levels or the 50-day SMA it will again try to break out of $3.8723. If this level is scaled, the next target to watch on the upside is $4.4930. Bitcoin Cash (BCH) has risen to the overhead resistance of $163.89 where it is facing some resistance. However, both the moving averages are sloping up and the RSI is close to the overbought zone, which shows that the bulls are in the driver’s seat. A breakout of $163.89 is likely to attract buyers, pushing the price to the next overhead resistance of $175 and above it to $220. The BCH/USD pair has a history of vertical rallies, hence, traders can hold the long positions with the stops at $140. Our bullish view will be invalidated if the digital currency turns down from the current level and plunges below the 20-day EMA. In such a case, the pair might become range bound for a few more days. Binance Coin (BNB) soared above the overhead resistance of $16.6442826 and reached very close to our target objective of $18 on March 24. We anticipate a strong resistance at $18. Therefore, we suggest traders book profits above $17, keeping only about 25 percent of the original long position open to ride any move higher. This can be held with a stop loss of $15. If the bulls scale above $18, a rally to the lifetime highs of $26.4732350 is probable. This will make the BNB/USD pair one of the first cryptocurrencies to make a new high, which is a positive sign. However, if the bears defend the $18 level, the price might correct to the 20-day EMA. If this support breaks, a fall to the 50-day SMA is probable. The trend will turn in favor of the bears if the pair sustains below the 50-day SMA. After trying to hold the 20-day EMA for the past four days, Stellar (XLM) has broken down of it. This is a bearish sign because this shows a lack of buying at the strong support of the 20-day EMA. If the price sustains below the 20-day EMA, the XLM/USD pair can plunge to the 50-day SMA. The uptrend line is just below this support. If the pair breaks below these supports, it can retest the lows. Conversely, if the digital currency bounces off the current levels, it can reach the resistance line. On a break above $0.13250273, the cryptocurrency can reach $0.14861760. Traders can retain the stop loss on the long positions at $0.08. Cardano (ADA) rallied sharply on March 22 and 23, and reached close to our first target objective of $0.066121. With the rise, both the moving averages have turned up and the RSI is also close to the overbought zone. This indicates that the bulls have the upper hand. However, the ADA/USD pair is currently facing profit booking. In an uptrend, the pullbacks last anywhere between 1 to 3 days. If the pair bounces off the 20-day EMA, it will indicate strength. The next target to watch is $0.080. On the other hand, if the digital currency turns down from the current levels and breaks below both the 20-day EMA and $0.051468, it will turn negative. Therefore, we suggest traders keep the stops on the long positions at $0.049. Tron (TRX) broke out of the 20-day EMA on March 23 but hit a wall just above the 50-day SMA. Currently, the price is back below the 20-day EMA, which is a bearish sign. If the TRX/USD pair breaks down of $0.0220, it can correct to $0.02094452. Both the moving averages are flattening out and the RSI has dipped marginally below 50. This points to a likely consolidation in the short term. However, if the pair rebounds from the current levels or from $0.0220, it will attempt to break out of $0.02815521, which is a critical resistance. The digital currency will pick up momentum if it sustains above this level. Until then, it will continue to face resistance on every minor rally. In order to meet users’ demand for stablecoin trading, OKEx will support USDT-TRON, the TRC-20 based USDT token co-developed by TRON and Tether, as well as the airdrop for USDT-TRON holders. By then, OKEx will support three protocols of USDT, namely USDT-Omni, USDT-ERC20, and USDT-TRON. Please stay tuned for our further announcements. – USDT-Omni is issued on the Bitcoin network based on the Omni Layer protocol. It has a BTC deposit address and uses the BTC network for depositing and withdrawal. – USDT-ERC20 is issued on the Ethereum network based on the ERC-20 protocol. It has an ETH deposit address and uses the ETH network for depositing and withdrawal. 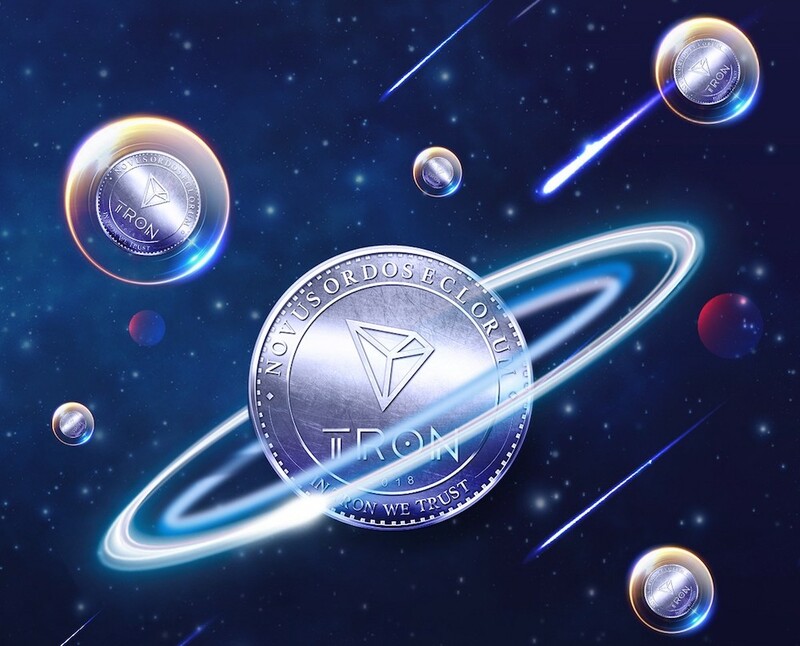 – USDT-TRON is issued on the TRON network based on the TRC-20 protocol. It has a TRON deposit address and uses the TRON network for depositing and withdrawal. Szczepanik broke down stablecoins into three categories: stablecoins “tied to some real asset, like real estate or gold and oil,” coins tied to a fiat currency held in reserve, and a third category that could become problematic under the law, she said. The legal status of stablecoins has been in question for some time, especially the class of “algorithmic stablecoins” that aren’t backed by any collateral at all. 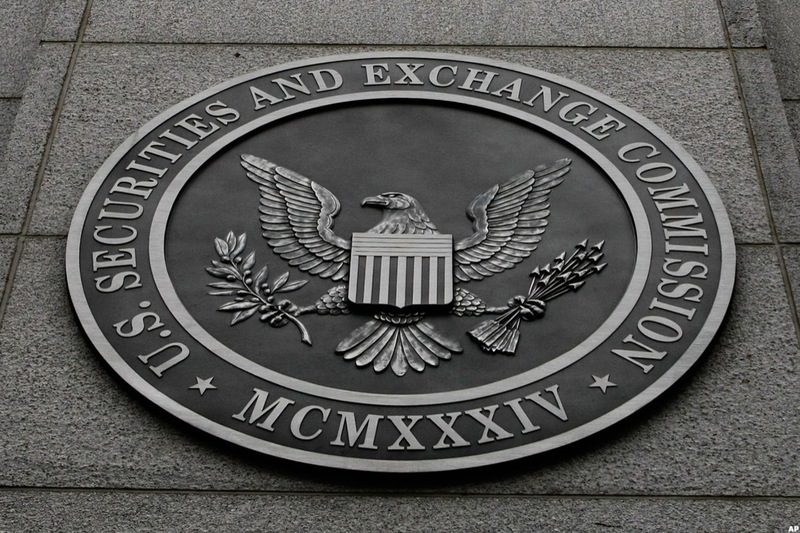 In fact, last December, one such stablecoin project, Basis, abruptly closed up shop after raising a whopping $135 million from investors—and then hearing from the SEC that it would likely not be able to avoid being classified a security. 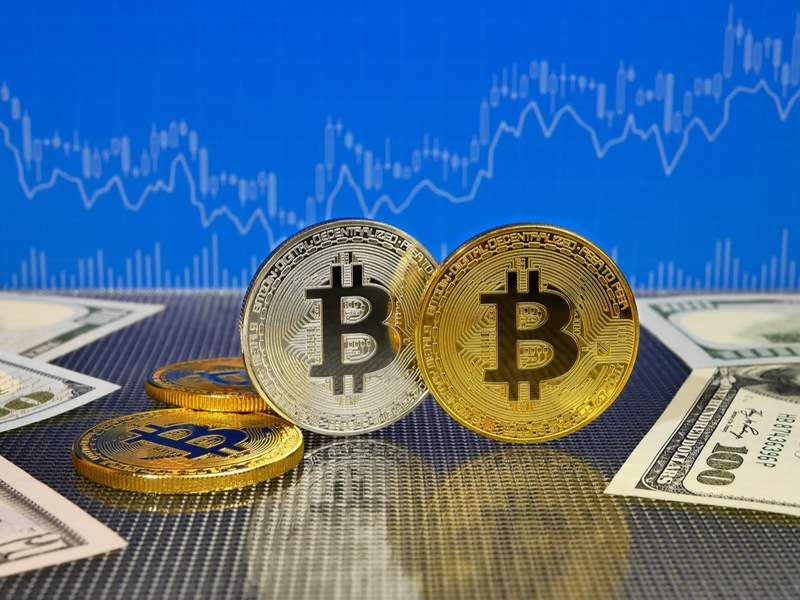 But crypto attorneys such Jake Chernisky have previously expressed concern over how the SEC or CFTC might ultimately come down on all manner of stablecoins, even those backed by fiat. Her advice for crypto startups looking to stay on the Commission’s good side? Ask for permission, not forgiveness. In other words, slow down and stop breaking stuff. How’s that for a trendy book title? The Stellar Development Foundation (SDF) today announced that it has named Denelle Dixon as its Executive Director and Chief Executive Officer. Denelle will start on May 1st. 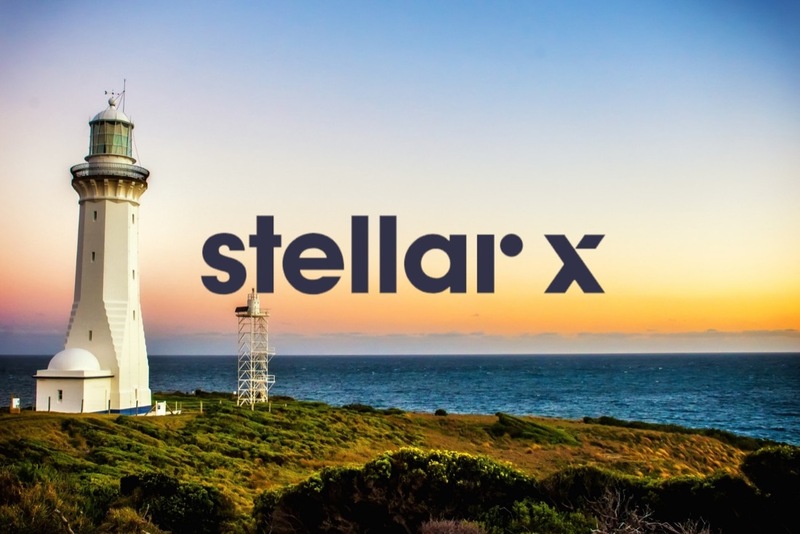 Stellar.org’s co-founder and current SDF Executive Director, Jed McCaleb, will move into a role as Chief Architect, where he will focus on the network protocol and Stellar’s adoption strategy. Previously, Dixon served as COO of Mozilla, one of the most successful mission-driven open source organizations. During her tenure at Mozilla, she led the organization’s ongoing fight for Net Neutrality and the global effort to ensure that people can control their personal data. She also pushed Mozilla to understand how to partner with commercial entities while staying true to its core mission of openness, innovation, and opportunity on the web. 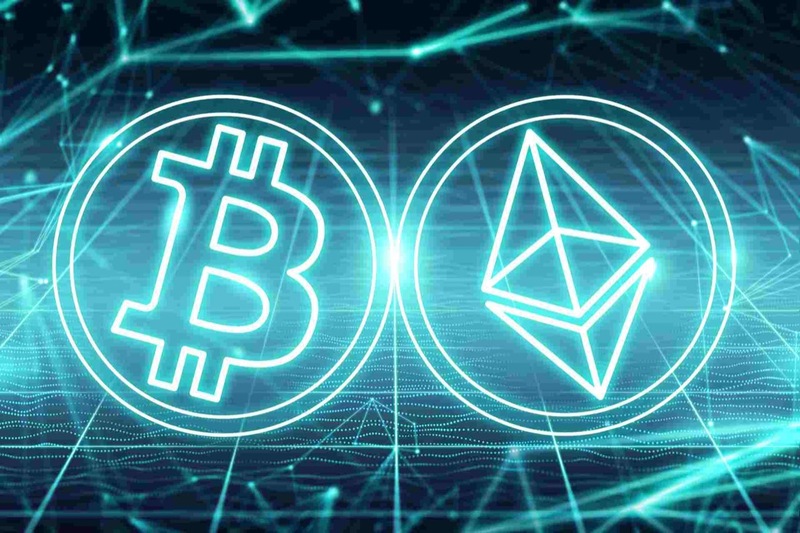 RAID and Bittrex International announced that the Bittrex International digital asset trading platform will host the upcoming Initial Exchange Offering (IEO) of RAID’s XRD token. The initial exchange offering will be used by RAID, an international gaming data blockchain project, to develop new technologies that reward gamers for sharing data that fosters improvements, marketing and new business development for gaming companies. Authorized users will be able to purchase XRD tokens using Bitcoin (BTC) directly on Bittrex International, the secure, reliable and advanced digital asset platform based in Malta. The offering marks the first IEO to be hosted on the Bittrex International Platform.